Butterfly prong and screen brooch finding. 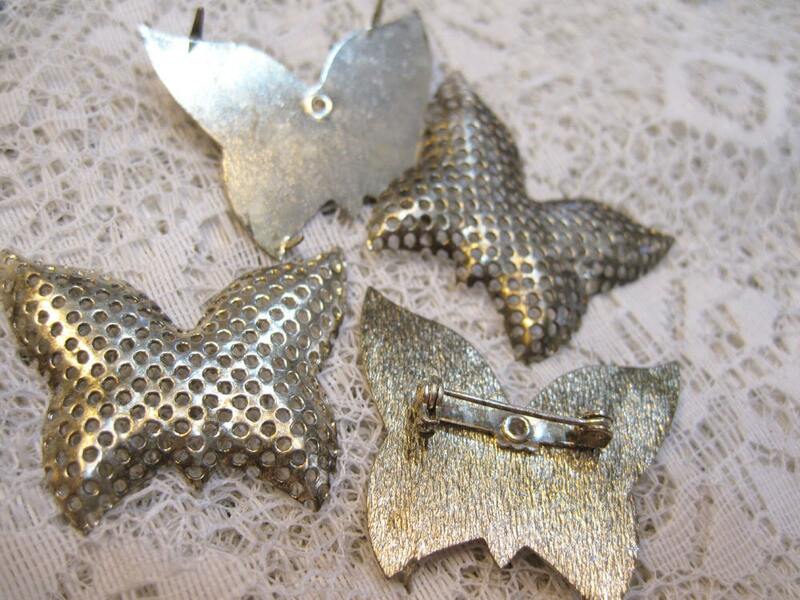 This brass butterfly finding has a prong pin back and a screen or mesh front for wiring beads onto it. Size is 30mm x 38mm. You will receive 5 brooch findings.